So, you’ve run into some problems with your garage door? Maybe, you want a new installation or are simply looking to fix the issue. 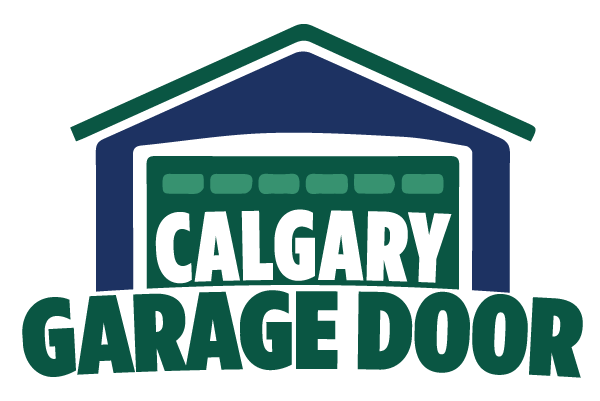 Whatever the case, Calgary Garage Door is here to help you out. We are experts and we’re probably one of the most trusted and well-known names in the garage door service area. We’ve been installing and fixing garage doors for quite some time now and in those years, we’ve learned a lot. The knowledge we have acquired has allowed us to earn the privilege of being a sought-after garage door service company. Our knowledge and expertise have allowed to us take on challenges of all kinds. We’ve worked with hundreds of clients in and around Calgary. Needless to say, we’ve managed to put a smile on every one of their faces. That might sound a bit exaggerated, but, it’s the truth. Even when we do go wrong, we put in extra effort to make things right. At Calgary Garage Door, there are no "cutting corners". When we put our hands to the task, we make sure the end result gets as close to perfection as possible. So, give us a call or shoot an email if you’ve got some garage door work to be done. We’ll help you out in whichever way we can and we’ll do our best. So, what are you waiting for? Get in touch and say bye-bye to your garage door woes.